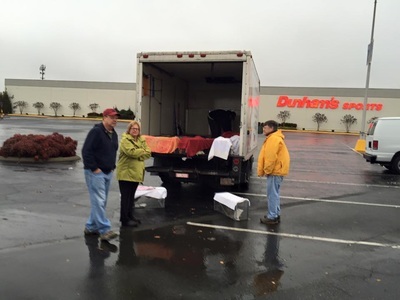 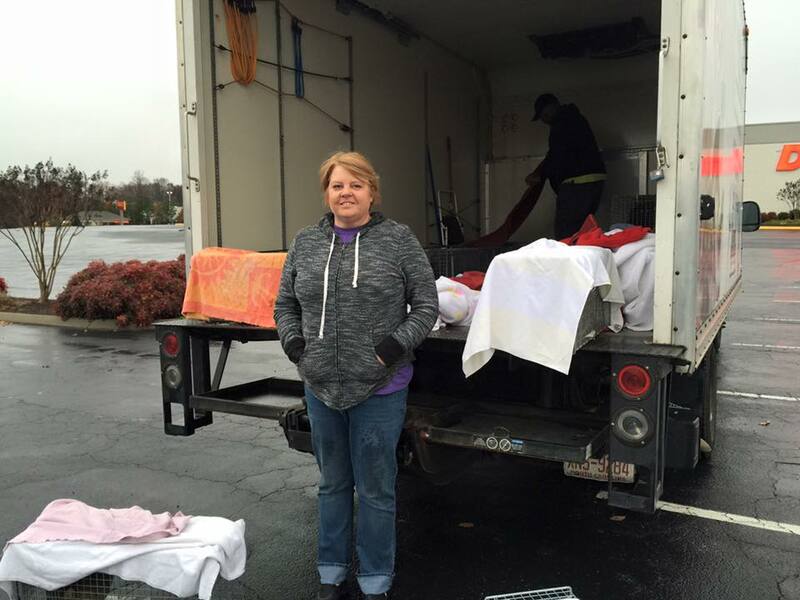 On November 30, 2015, Sparkle Cat Rescue participated in its first mass TNR. 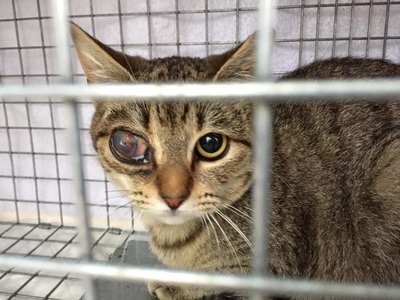 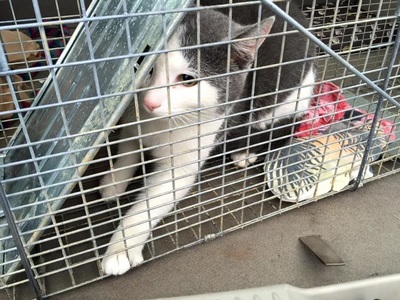 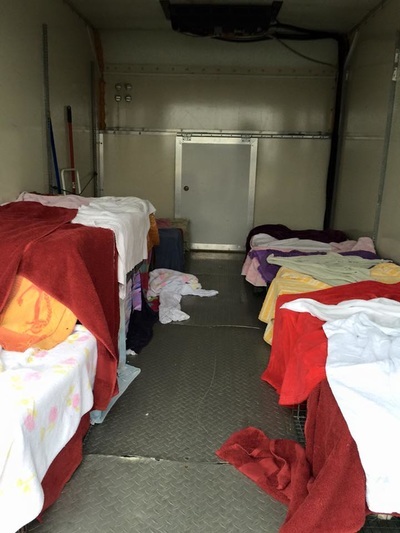 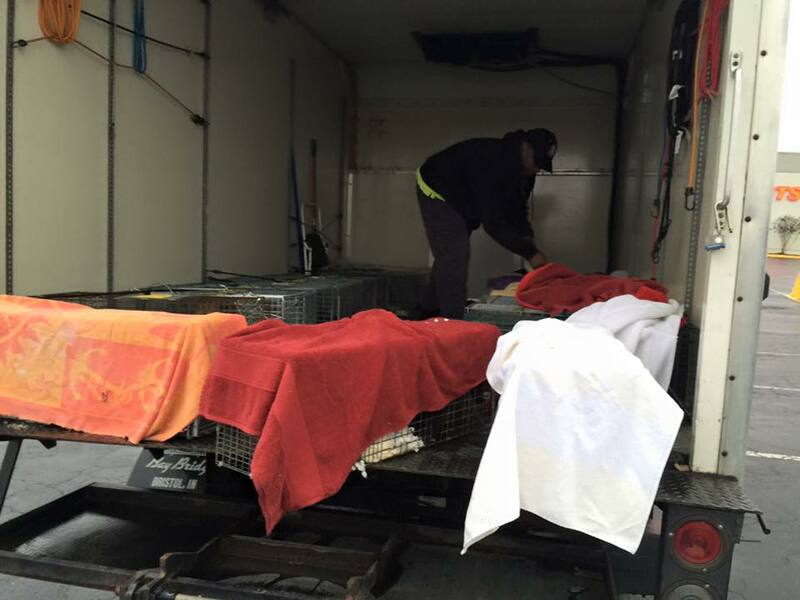 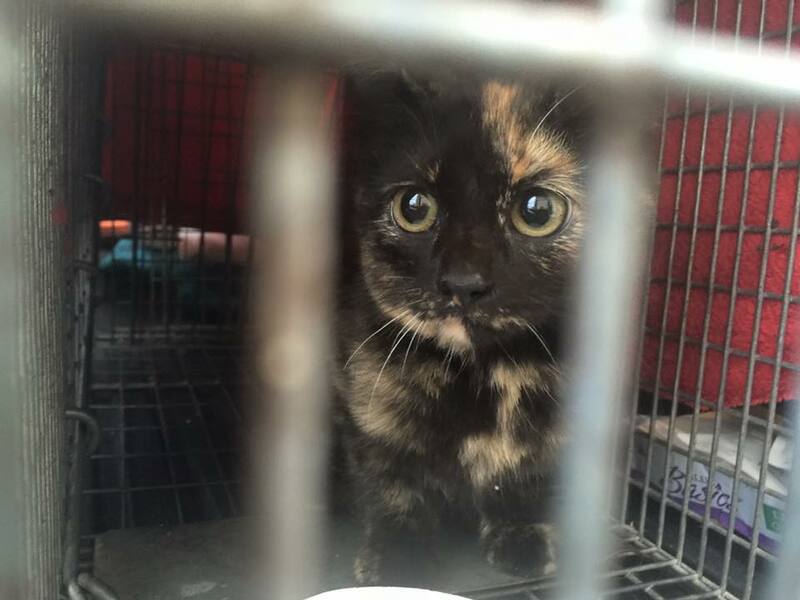 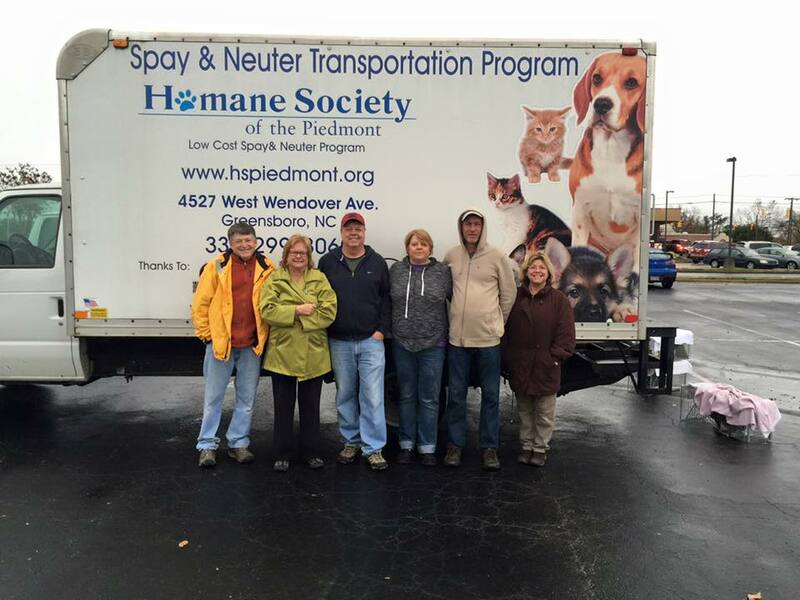 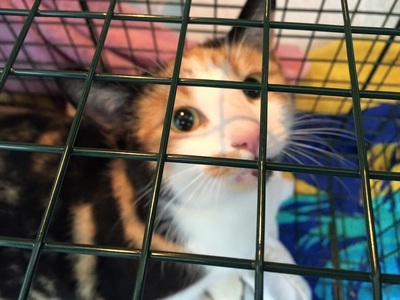 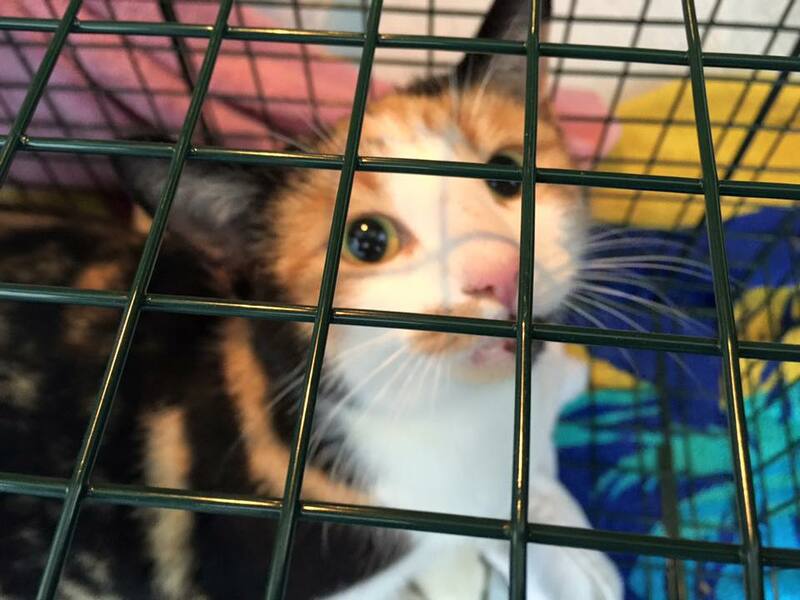 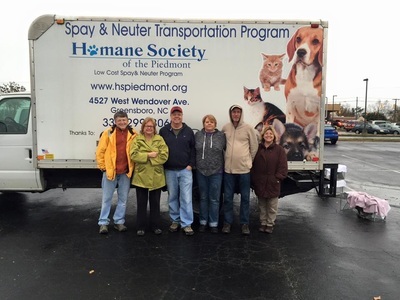 Over the weekend we trapped 29 cats which were transported to Planned Pethood in Greensboro NC for spay/neuters. 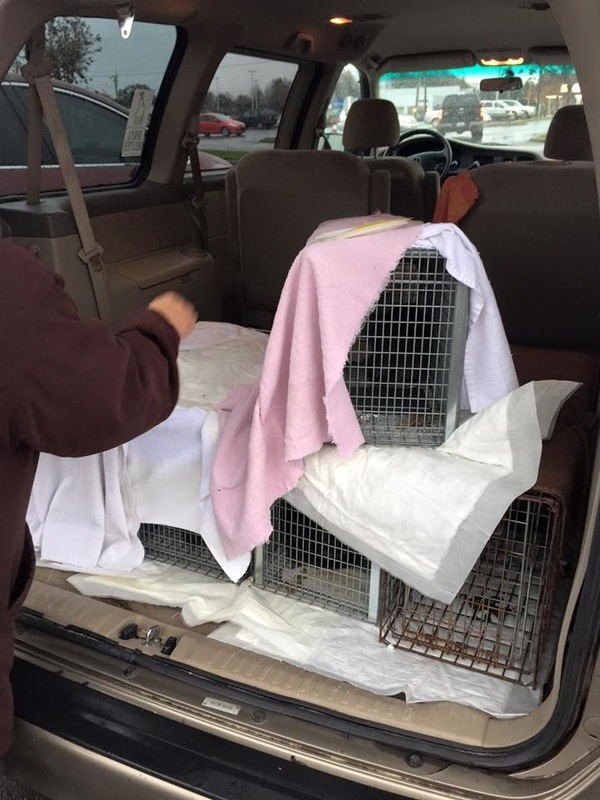 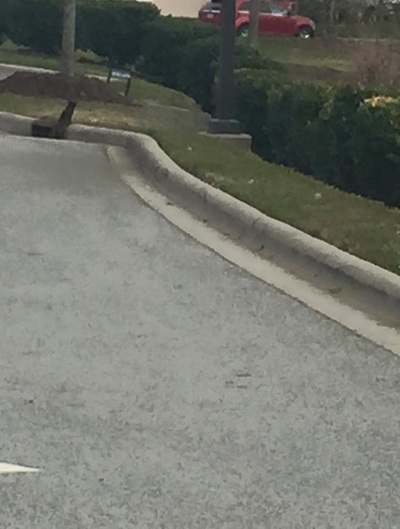 This mass TNR was in partnership with AnimalKind and Planned Pethood, all thanks to a generous donation for TNR in Alamance County, NC.